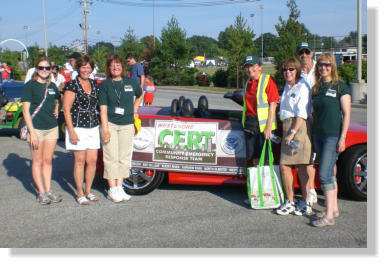 CERT General Meeting The CERT General Meeting will be Wednesday February 6, 2019 from 6:30pm to 8:00pm at the Rocky River Memorial Hall. The Bay Village Fire Department will host our training for the evening which will be a CPR/AED refresher. Be Your own Hero! Whether everyday emergencies like injuries, fires, and outages, or large scale disasters, community preparedness starts with you. If you were there, would you be part of the problem or solution? 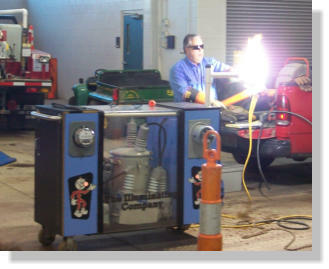 The Westshore Regional Community Emergency Response Team (WSC) is offering free classes on topics such as disaster preparedness, emergency medical considerations, search and rescue procedures, fire suppression, disaster psychology, and more. 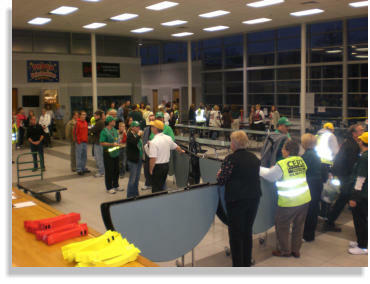 The 20-hour FEMA course is conducted by local safety professionals. Westshore residents who are over 18 years of age, successfully complete training, and pass a background check are eligible for team membership. Visit www.westshorecert.org (You’re already here!) 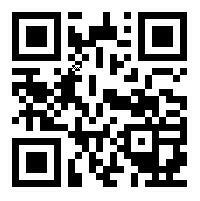 for more program and team information. Do your part to keep your family and our neighborhoods safe and prepared. To register or for more information contact WSC Coordinator Julie Morron at (440) 356-5624 or jmorron@rrcity.com. Space is limited. Training begins Wednesday February 20th for 8 consecutive Wednesdays from 6:30pm to 8:30pm with a final drill on Saturday April 13th from 9:00am to 1:00pm. The classes will be held at the City of Westlake Service Center. Flyer for distribution. The Best Noses in Town In June The WSC enjoyed a visit and presentation from members of the North Central Ohio K-9 Search and Rescue team. 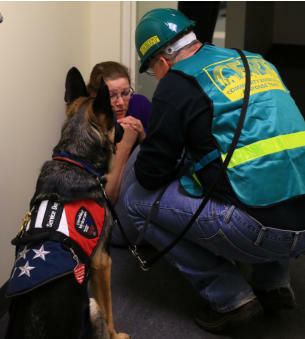 An all volunteer non-profit organization, the NCOK-9SAR boasts 26 canines, 24 handlers, an incident commander, and medical support staff. Maintaining a comprehensive and vigorous training program for the canines and the handlers, this insured, professional team is self-sustaining and is available 24/7. The team is experienced in field tracking, urban tracking, wilderness search & rescue, land cadaver detection, and water cadaver detection. The WSC is proud to be associated with this superb team and response resource. 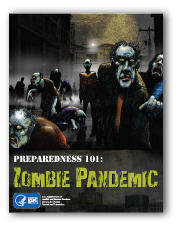 CDC has a fun new way of teaching the importance of emergency preparedness. begins spreading, turning ordinary people into zombies.